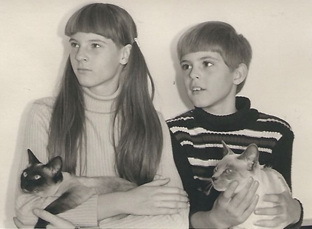 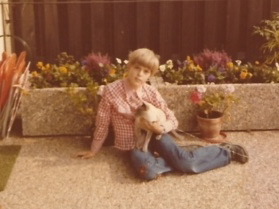 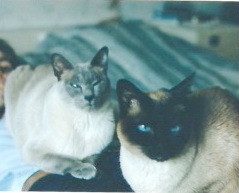 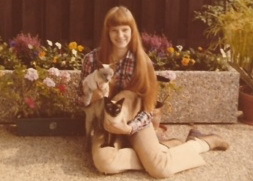 The cats came from a north german breed, details are unfortunately not known. 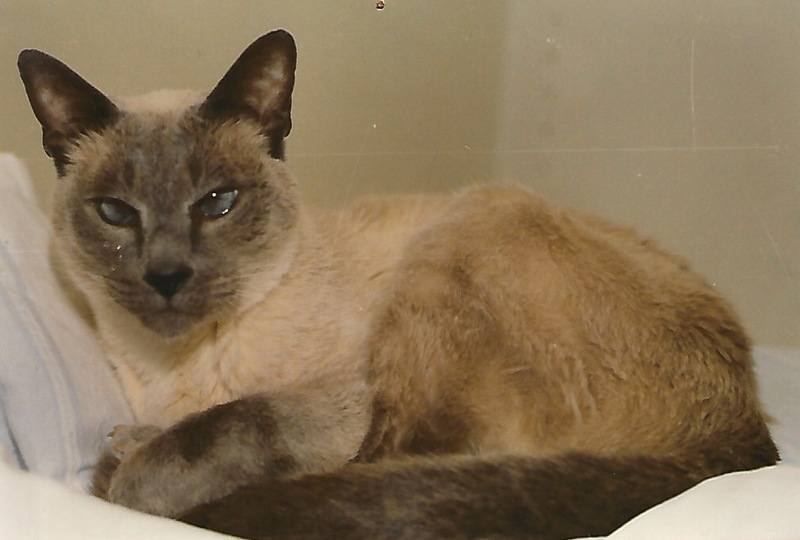 Thanks to Karin (today Cattery Magic Pischi) for these fotos. 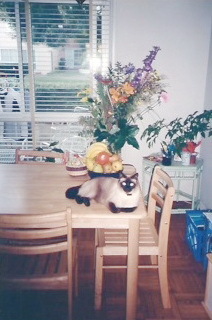 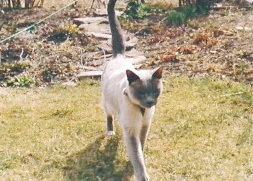 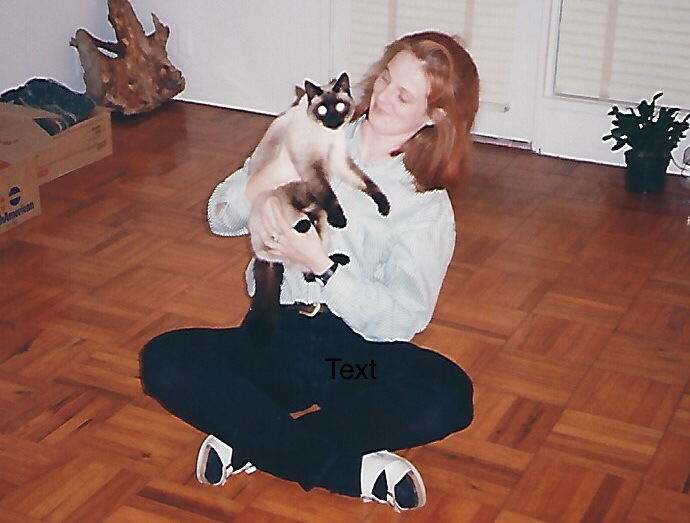 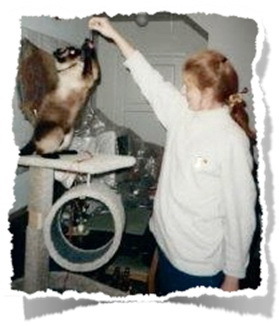 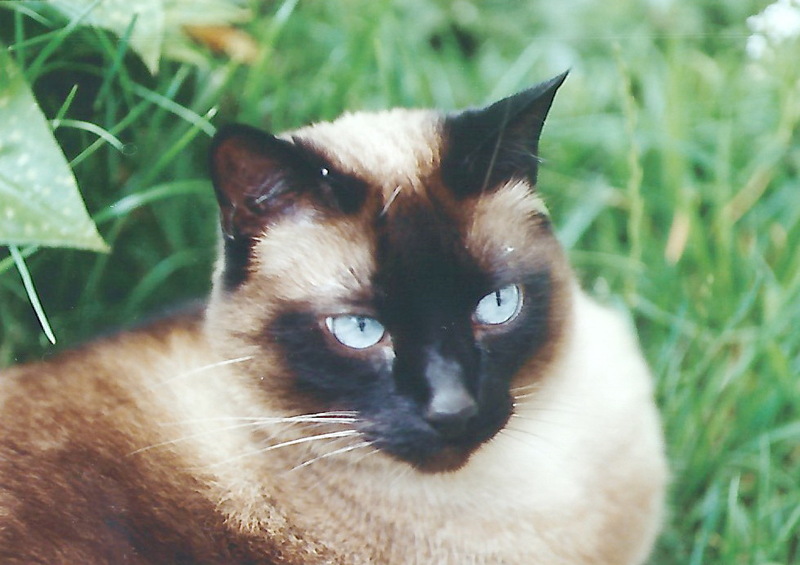 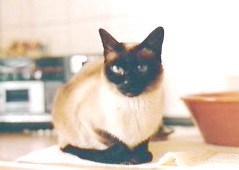 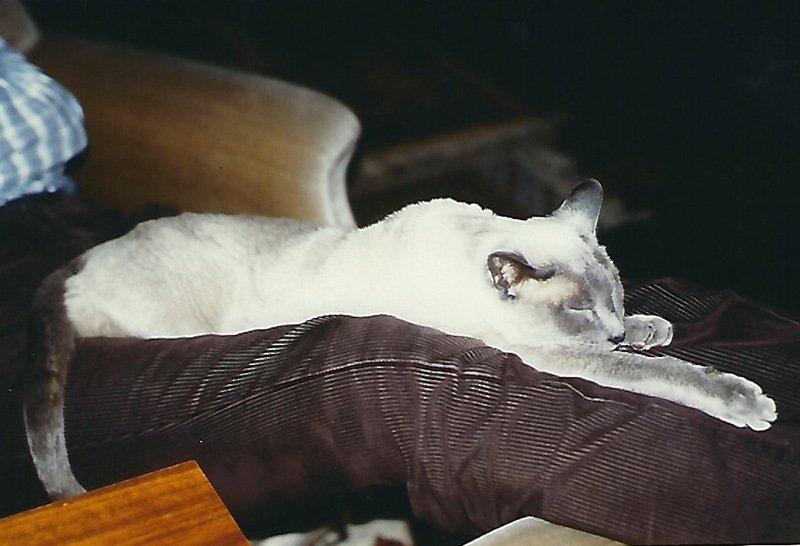 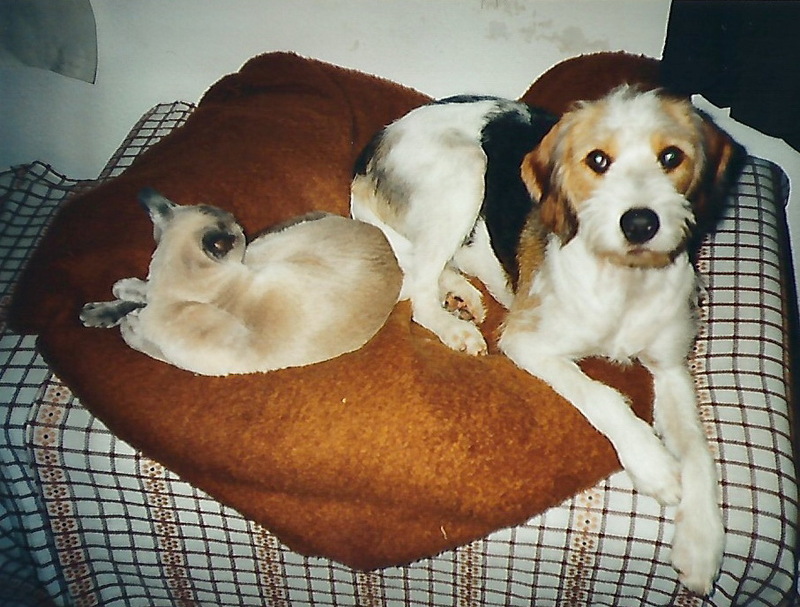 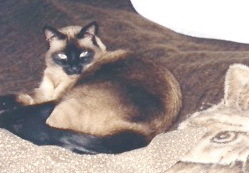 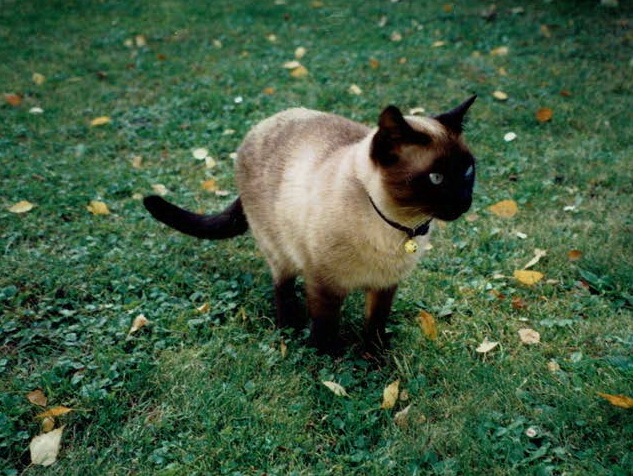 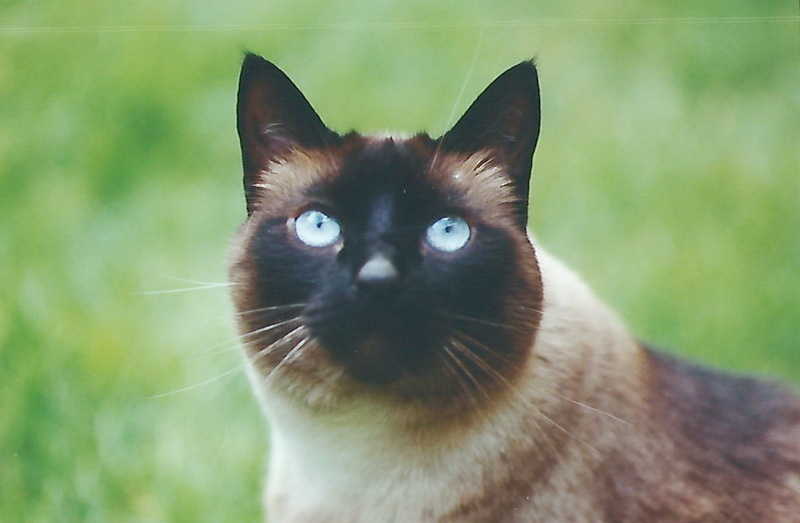 Bonifac was born in a hungarian siamese cattery. 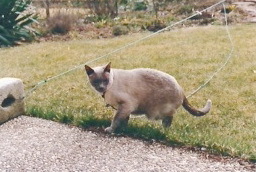 Thanks to Egon (today Cattery Heiligensteiner) for this foto.